“In war, discipline is a painful but necessary requirement”. “This line will be our tomb or our honour”. General Leone’s repertoire is full of these rhetorical, empty, pompous, sadly ridiculous phrases that fill the movie’s plot like a hideous chorus. 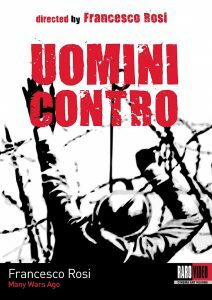 Many Wars Ago narrates, through the story of a division of soldiers in the ‘Altipiano dei Sette Comuni’, the events regarding World War I between 1916 and 1917 and the Italian army’s disorganization during that conflict. The representation of trench life, the inadequacy of armaments and the High Command’s calousness in giving contradictory orders, are portrayed without mercy and in great detail culminating in a vivid description of their extreme consequences. The soldiers’ dissatisfaction is portrayed by a choral multitude, from which only a few recurring characters emerge, while a deeper reflection about war’s nature is assigned to figures of command, each one carrying a different ideology. In particular, the film focuses on the exchange of opinions between Lieutenant Ottolenghi, a disillusioned socialist, and young lieutenant Sassu, an interventionist and a patriot, who will eventually change his mind. General Leone looms above them all: a figure loyal to discipline and a war enthusiast, he is careless of his soldiers, constantly forcing them into suicide missions without any hesitation. The plot leaves no space for interpretation about who the real enemy is. Even the Austrian soldiers who are never shown except through the devastating effects of their mortar, are more compassionate. 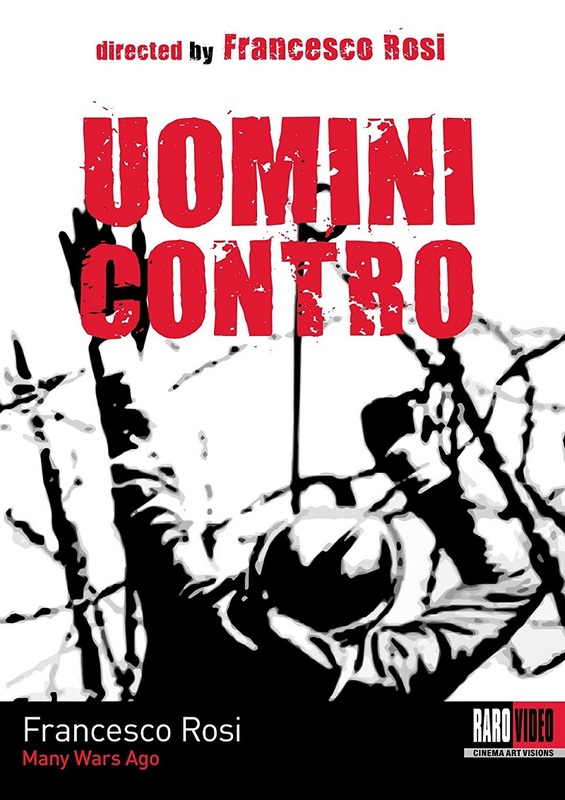 In one scene the very snipers push the Italian army to retreat and to avoid being senselessly killed. Among the merits of the film one must count the accuracy of the historical reconstruction: in addition to costumes and settings, there is also a very precise linguistic awareness. Throughout the film it is possible to identify young men coming from all over Italy from their dialects, and this serves as an added testimony of the national tragedy that the Great War turned out to be. In fact, the movie’s entire soundtrack can claim a life of its own and a leading role, commenting the characters’ stories with scorn or with compassion, giving intensity to the plot, even when it is not possible to explain secondary events further. From a visual point of view, Many Wars Ago presents subtle and incisive solutions to transmit its message, especially during action scenes: there are some in which soldiers ran through the dust and a soft light produces a white haze, where suddenly you see vivid silouettes and bloodstains. The photography (by Pasquale De Santis) helps the final result with beautiful shots. Some of these are even surprising, considering that the movie was shot in 1970: some perspectives from the Austrian snipers’ point of view look like a contemporary war video game. Moreover, in the marching sequences, men are never revealed in full shot, but always through some form of detail: only boots and helmets parade in front of the camera thus objectifying the soldiers who become undistinguishable from each other, just numbers or puppets in the hands of those who play with their lives. This feeling is also increased by one of the rare indoor sequences, when wounded men are judged by the medical court with efficiency and human carelessness, as if they were cannon fodder.